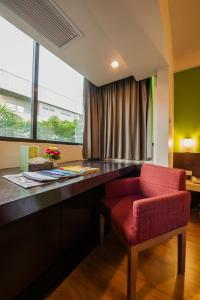 The Seasons Bangkok Huamark offers value-for-money accommodation that is close to the airport, within easy reach of town, as well as several night markets and malls. 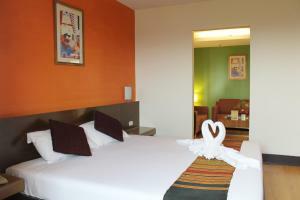 Rooms are decorated in a contemporary style and offer air conditioning and room service from 06.00-23.00 hrs. 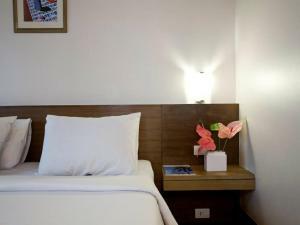 Free Wi-Fi is available for 15 minutes per day. 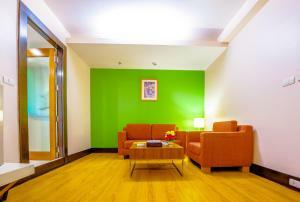 Enjoy a meal at iCafe, which offer Thai and international favourites with pasta and noodle selections. 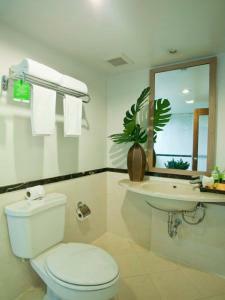 Unwind with a cocktail while you enjoy the sunset or have supper under the stars at Azure. 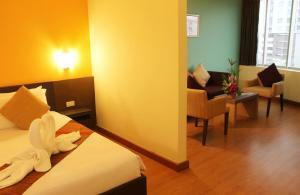 Please note that Wi-Fi is free of charge for 15 minutes per day. 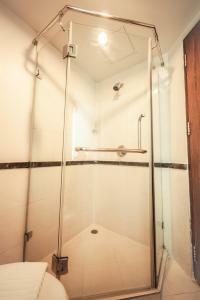 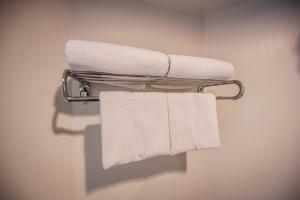 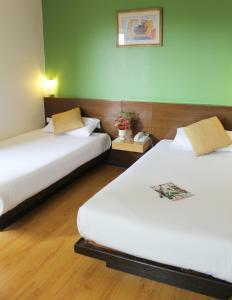 Twin-sharing room features a cable TV, minibar and private bathroom with shower facilities. 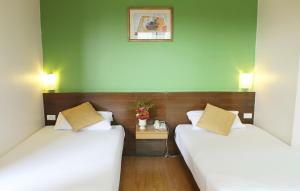 Rate: THB 1071.20 ... THB 2261.91; select dates below to get current rates. 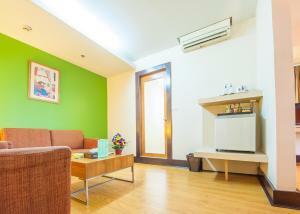 Offering additional living space, room features a cable TV, minibar and private bathroom with shower facilities. 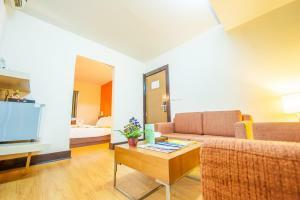 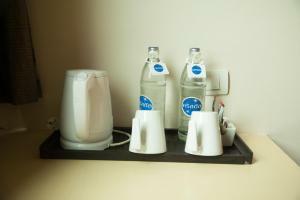 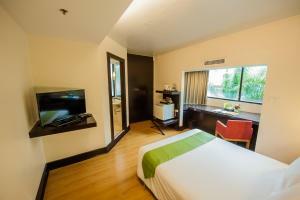 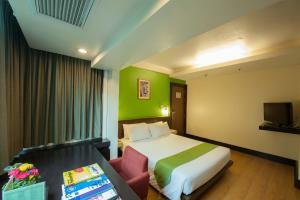 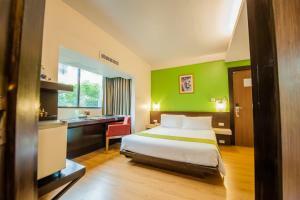 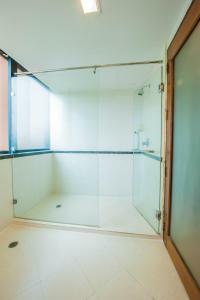 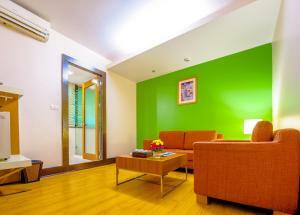 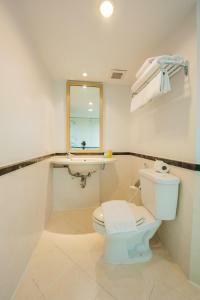 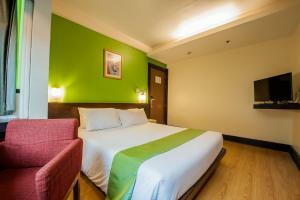 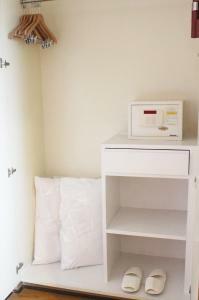 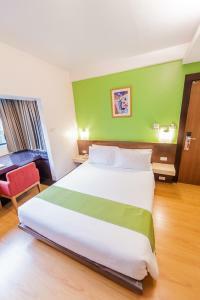 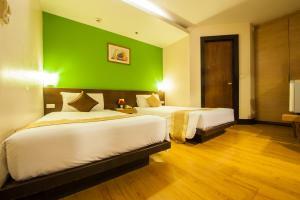 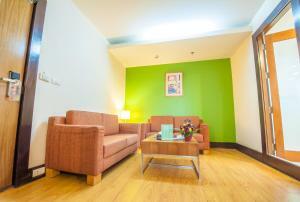 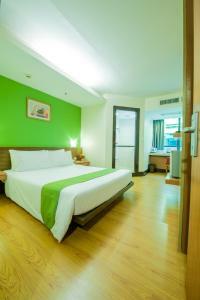 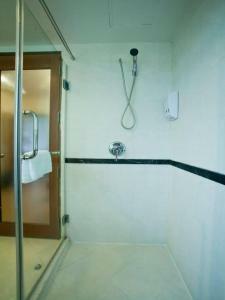 Air-conditioned room features a cable TV, minibar and private bathroom with shower facilities. 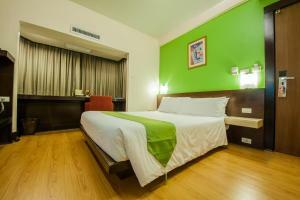 Rate: THB 1071.20 ... THB 2530.27; select dates below to get current rates. 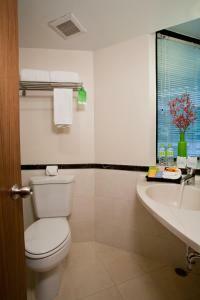 Spacious suite features a cable TV, minibar and shower facilities.